With over 20 years of experience Shivers Brothers are the most trusted choice in affordable, quality construction. Stephen Jr. and Bailey Shivers were literally born into the business. Interior features include tall ceilings, beautiful crown molding, Whirlpool appliances, wood floors in main living area, halls, kitchen,dining and master bedroom. These homes are all custom designed with beautiful architectural features! Conway is a Traditional Neighborhood Development built with its residents in mind. 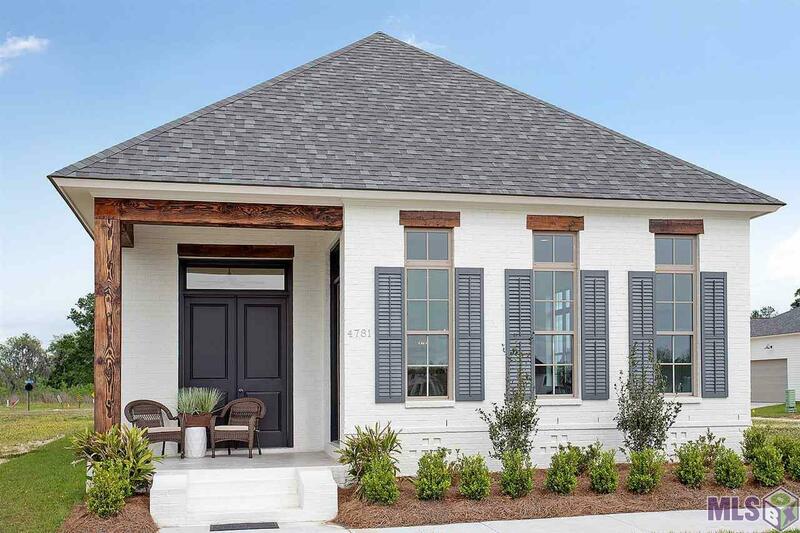 This walkable, pedestrian-friendly community’s Master Plan includes lakes, parks, walking trails, clubhouse, private pool and fitness center, restaurants, boutiques, and a Town Square to enjoy open-air concerts for residents and the community. Builder: Shivers Brothers Of Louisiana, L.l.c.